If you think health clubs are all the same, think again. Welcome to Results in Alton: a different kind of health club. At these clubs, you'll find a friendly welcome and a great ambiance every time you visit. Our family-run clubs are all about great personal service and attention. They never treat you like a number and make as much time for you as you need. 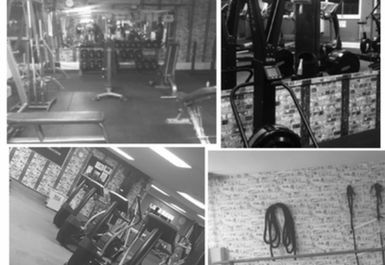 You might have found some gyms a little intense or intimidating. Not so with Results: the atmosphere is open, relaxed and fun. There's always someone around to help, and there will be plenty of members at the same level of fitness as you. 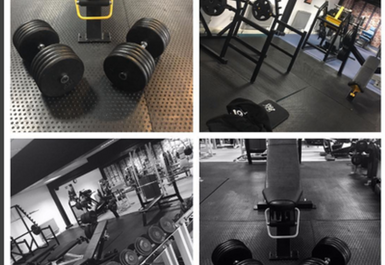 Our clubs have undergone a recent refurb and now offer even more especially the free weights area. had a decent (ish) workout but won't go back, tired and dated gym and not enough reistance machines but for the money can't really complain. No parking nearby available though and there weren't many attachments for the cable machine which seemed a bit silly! 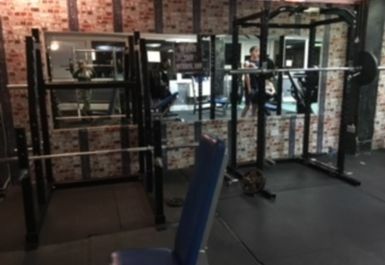 Small gym, but has most things. 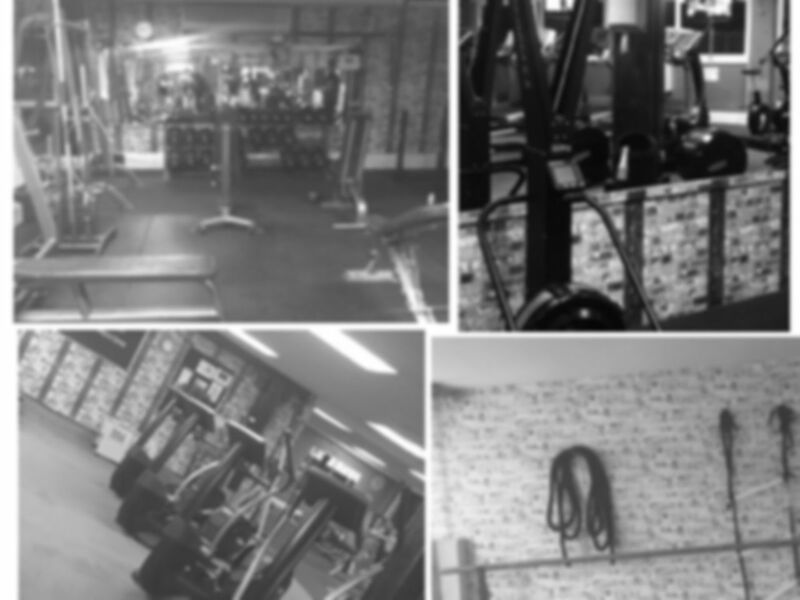 A good gym to get back into working out, basic but effective. Cheap and cheerful gym. Exactly what I expected for the price. Will go again. If you want to just be left to it, perfect.